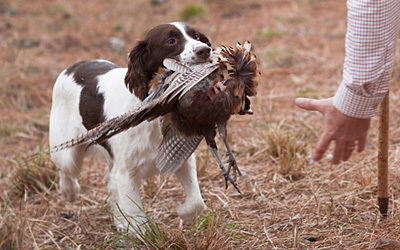 Ohio's Resource for Field Bred English Springer Spaniels, Hunting Dog and Field Trail Training!  With over 50 years experience in field training and breeding hunting dogs, Royal Kennels is the Dayton area's resource your can count upon. Ben Martin is a Four-Time National Champion dog trainer and specializes in providing Field Bred English Springer Spaniels. Contact us today at (937) 746-8507 for more information. 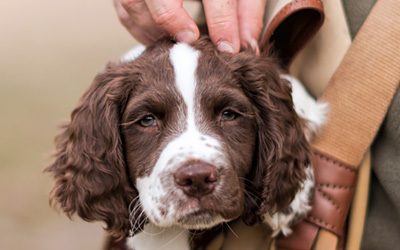 Located in Franklin, Ohio, Royal Kennels has over 30 years experience in breeding English Springer Spaniels. They have championed over 35 U.S and Canadian Field Champion dogs over that time – providing you a trusted resource for dog breeding. 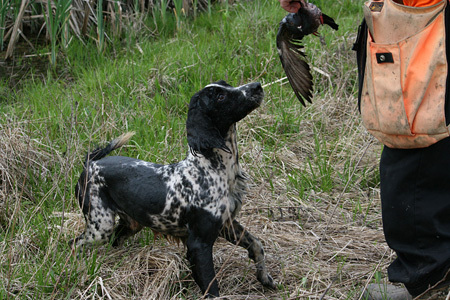 Ben Martin is a four-time National Champion field trainer for hunting dogs and was inducted into the Bird Dog Hall of Fame in 2005. 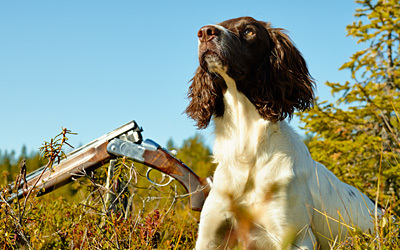 You can count on his experience to develop your gun dog or field trial competitor to get the most of their abilities. Excellence in Springer Spaniel pups is what we offer! Royal Kennels offers full pedigree pups that each come with a written health guarantee. Litters are checked for displaced retinas, OFA on hips and PFK normal.